The Flying Beaver offers great microbrew beers and inspired menus in an utterly unique West Coast environment. Located at the North End of the No.2 Road Bridge in Richmond, the Beaver lets you sit and watch the arrival and departure of the Harbour Air seaplanes on the Middle Arm of the Fraser River. Throughout the summer, the patio is open for plane spotting and taking in the panorama of the Georgia Straight, the Gulf Islands and Vancouver Island in the West. 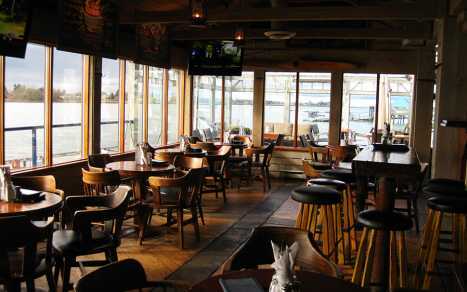 Like all of the Mark James Group pubs and restaurants, the Flying Beaver offers excellent food and drink in an attitude-free atmosphere. 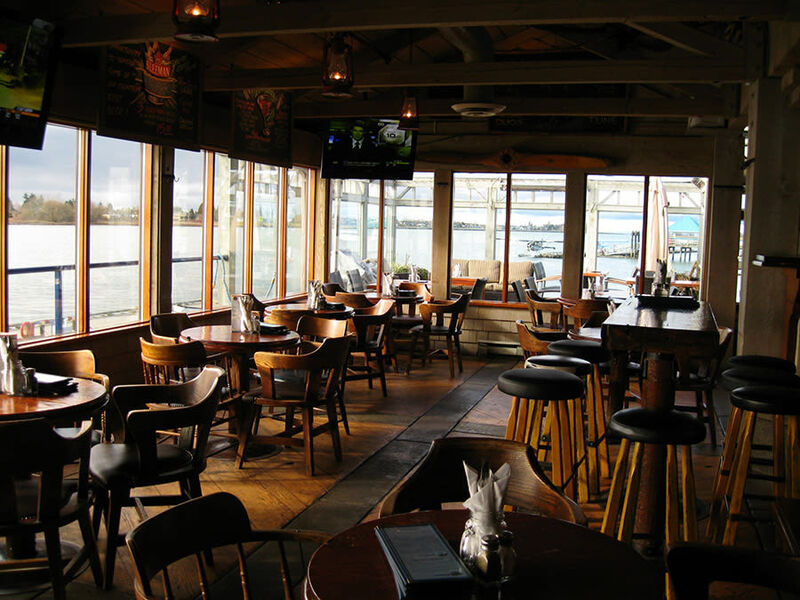 The menu features well-executed pub favourites mixed with exotic flavours and an emphasis on West Coast seafood.